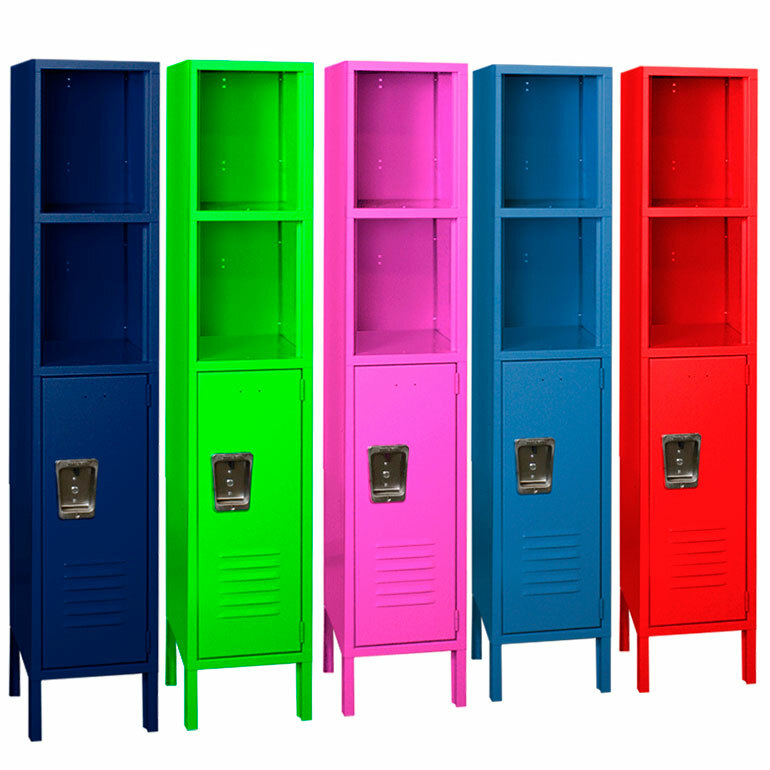 These Kids Game Console Locker are available on www.buyusedlockers.com where they have a huge selection to choose from if we need additional supplies. 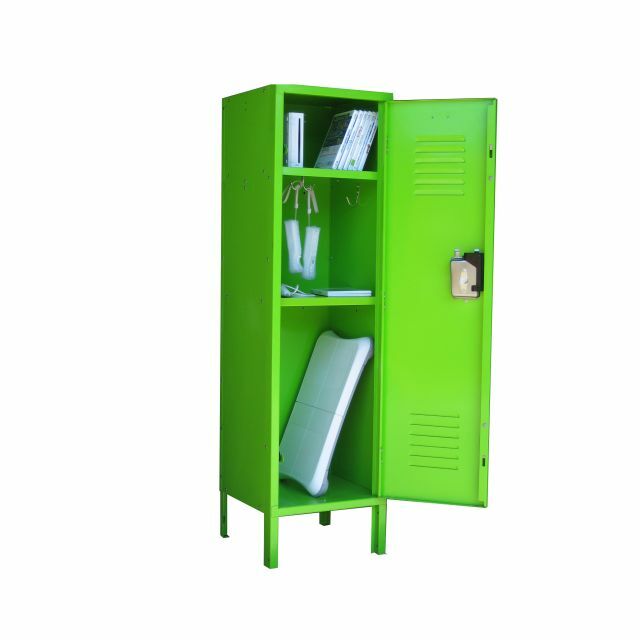 Dimensions: 15" x 15" x 54"
Our game console locker is designed with organization in mind; perfect for kids' game rooms, sports themed rooms, play rooms and more. 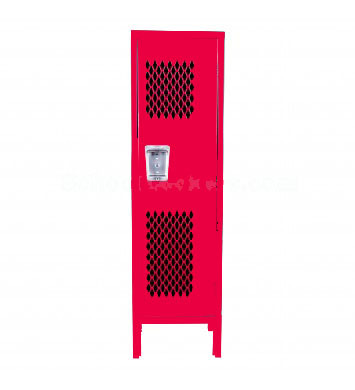 Each includes interior hooks and two shelves for convenient lockable storage and access to game consoles, games, remotes, nunchuks, tennis racket, golf club, baseball bat and any other game accessories or personal valuables. We manufacture these in the perfect kids' size: 15" wide x 15" deep to discourage tipping and 54” high overall. 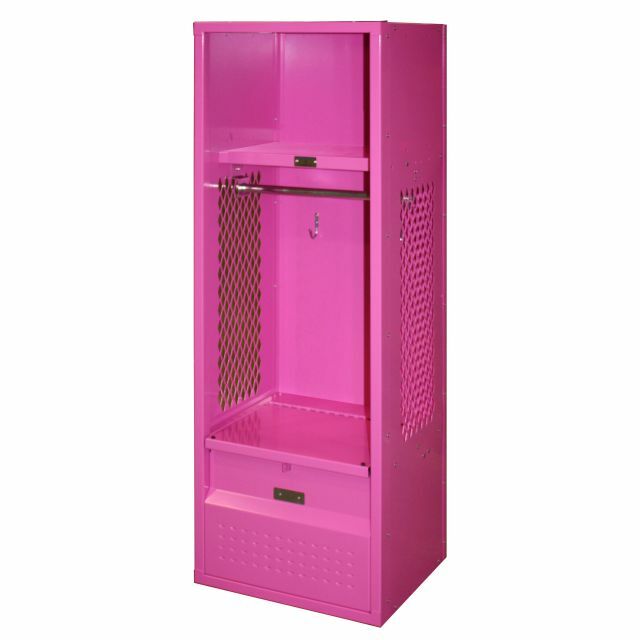 These are built to the same durable specifications as our school lockers with heavy 16-gauge lockable doors. Multiple locks are available to allow for adult supervision and control of your kids time and access to games. Available in (11) fun colors.